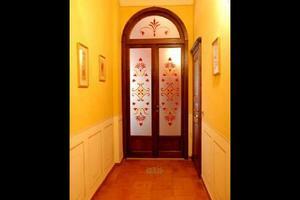 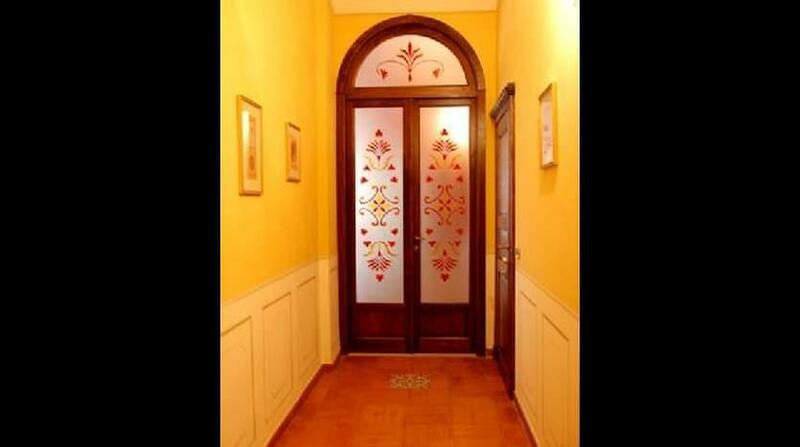 For sale Apartment in the Historical Centre. 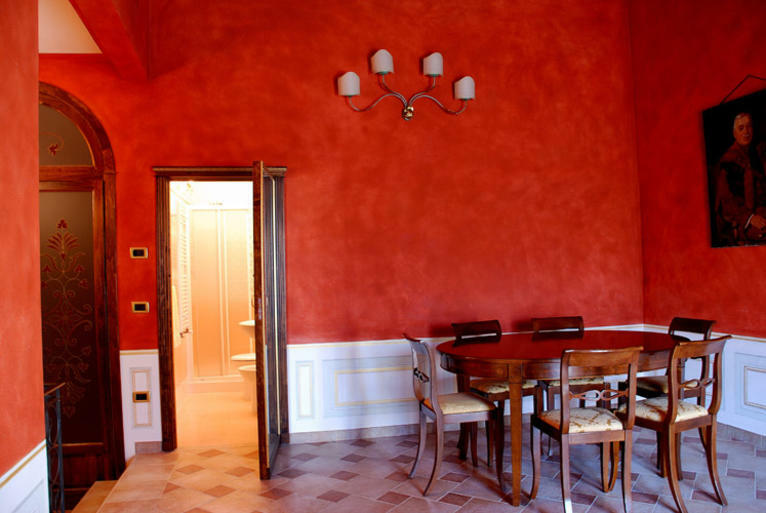 Castelmuzio, a few kilometres from Pienza in the Siena province, on the hearth of Val d'Orcia ,apartment of 120sqm restored and very light . 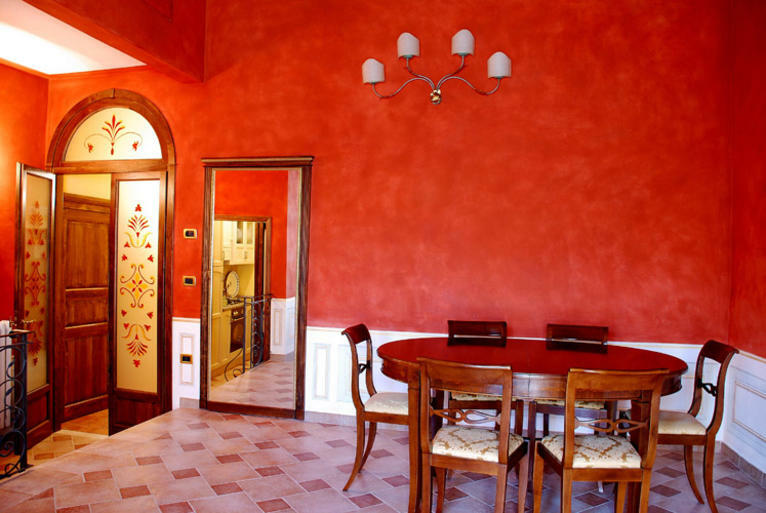 Kitchen, 3 bedrooms,3 bathrooms, loundry and large and beautiful living room with fireplace and panoramic view across the Val d'Orcia and pienza. 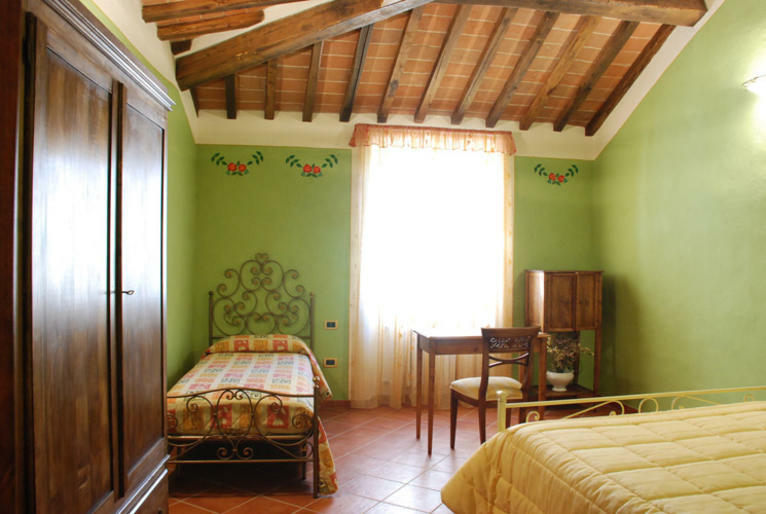 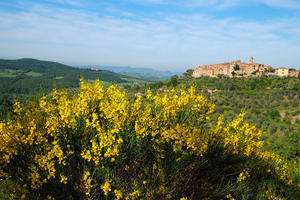 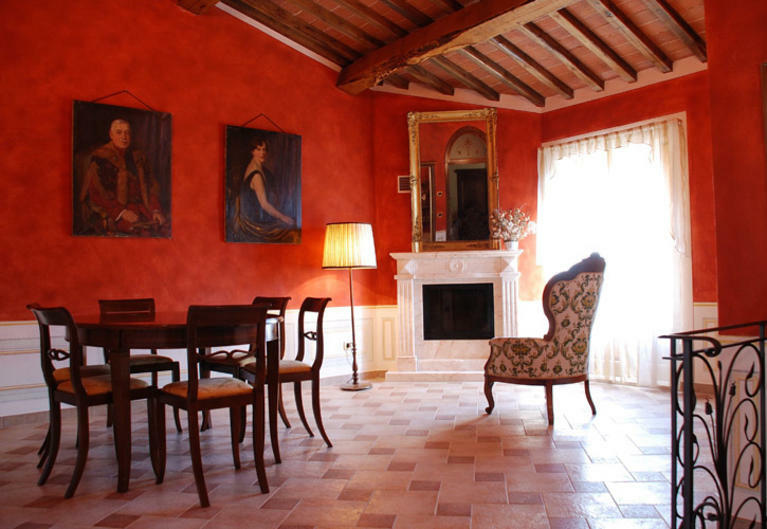 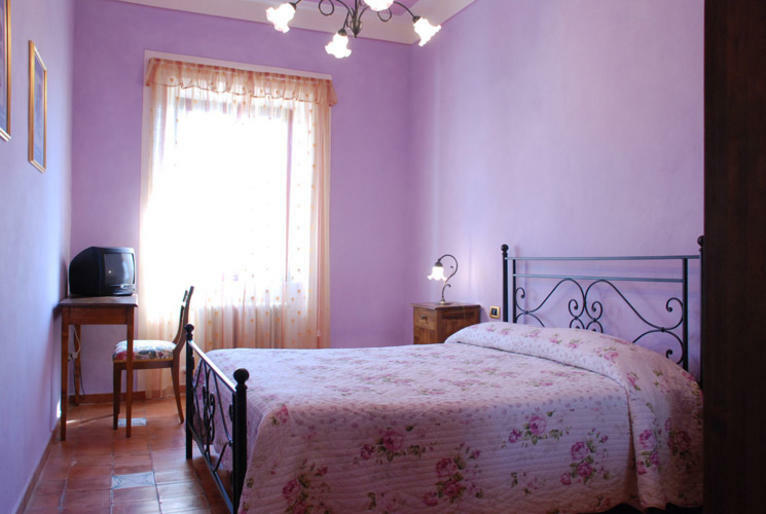 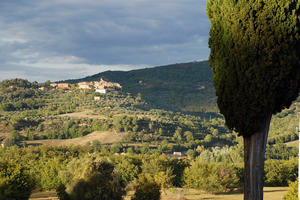 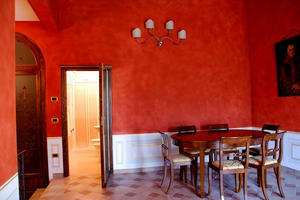 This apartment for sale in Val d'Orcia has a large cellar of 18sqm .